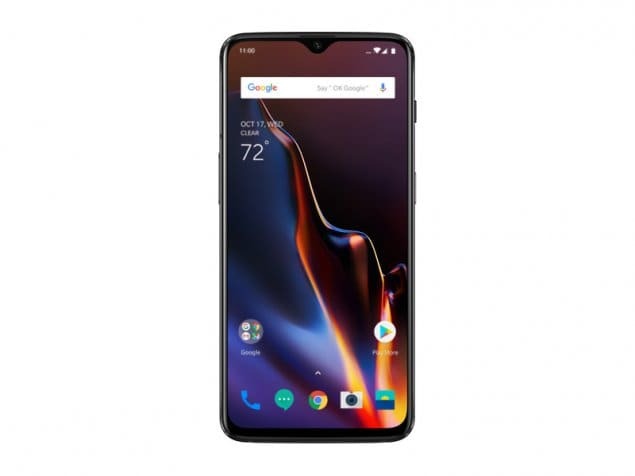 The new OnePlus 6T introduces an in-display fingerprint sensor that is sure to draw attention and be the one feature that you really want to show off. 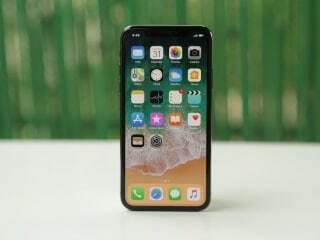 It also has a smaller notch, bigger screen and higher capacity battery, but loses the notification LED and 3.5mm audio jack. 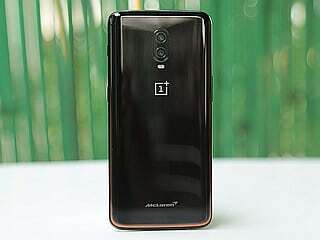 Nearly everything else is the same as it was with the OnePlus 6. There's still no wireless charging or IP rating, which are the only ways in which this phone doesn't feel like a true flagship. Camera performance is pretty good, though it suffers at night. The battery will get you through a full day. 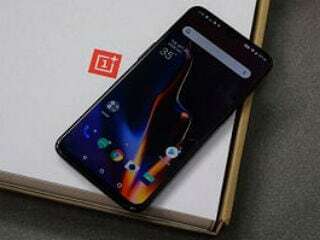 The OnePlus 6T replaces the OnePlus 6 but isn't necessarily a compelling upgrade. I will say few Lines about this Phone. 1.Price is Really Good in this Price you are getting best. 2.Performance is Amazing Just like a 60K 50K Phones. 3.Feels Good, Nice and Big Display. 4. Camera is Really Good But if you are Just a Camera guy who needs a world class camera in Any Cost Google Pixel is for You or LG and iPhone and Samsung flagships are for you, but in this price you are getting world class camera. In last just go for it use this Device Buy this device if you have only this budget and even if you want to save your money its a device for you.